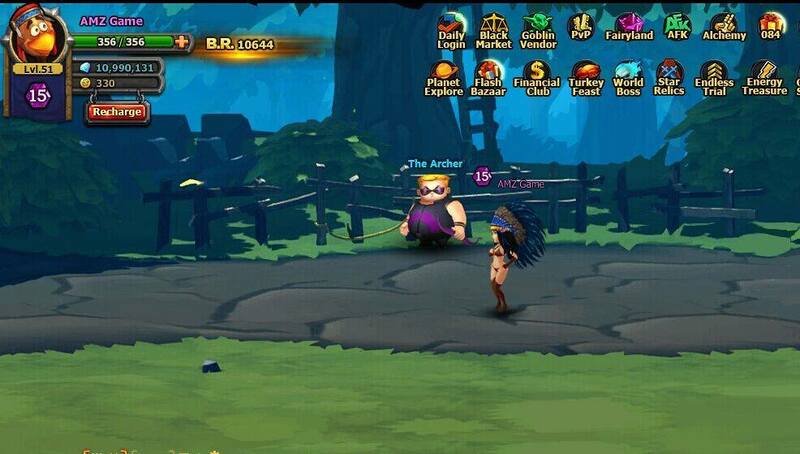 Your world is in turmoil; assemble a team of superheroes and fight waves of enemies to restore peace and order. 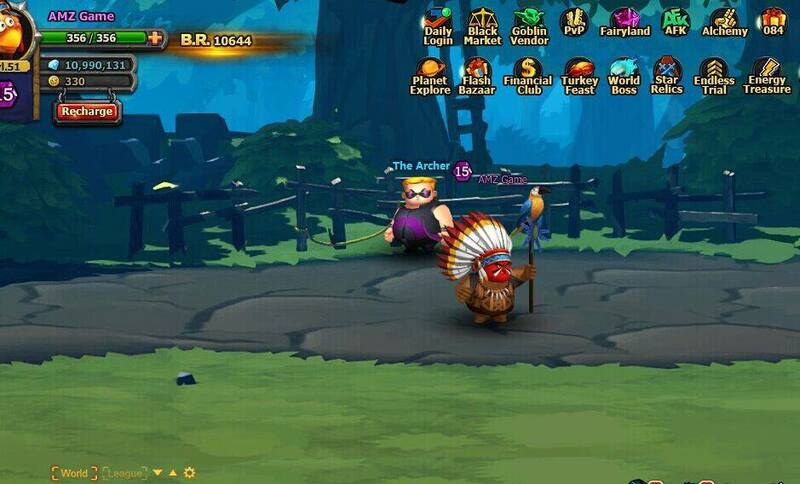 This is Tiny Mighty, the free-to-play, browser MMORPG from AMZGame. 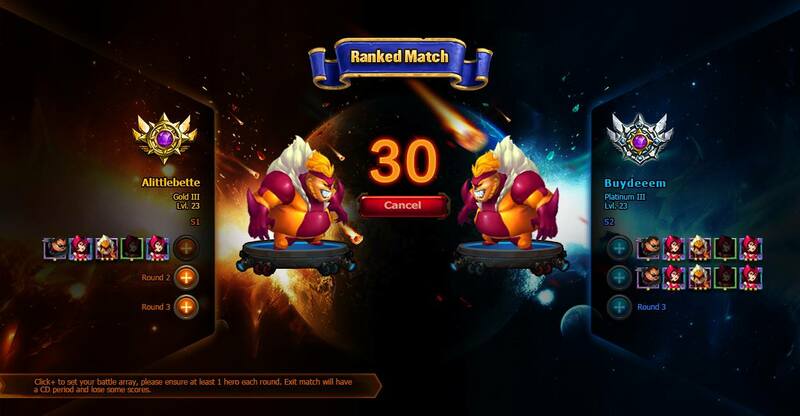 There is a wide variety of heroes to choose from, who resemble those of Marvel Universe with slightly changed names and funny appearances. 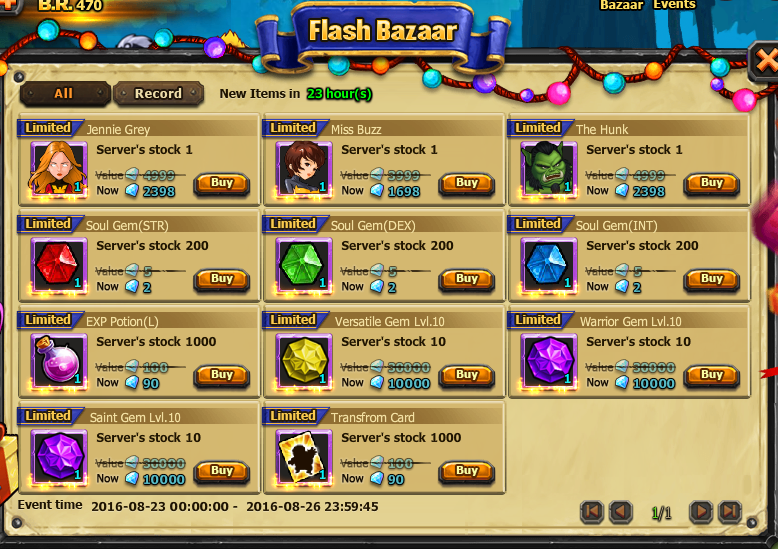 Together, you will follow the quest-driven story, fight world bosses, test your skills in PVE and PVP combat and collect experience, gear and gold. 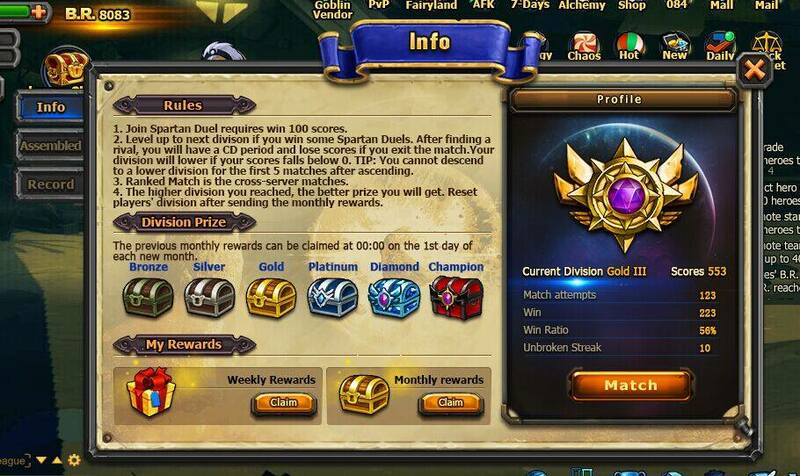 There are daily events to participate in, leagues to join, everything you would expect from a quality MMORPG and much more! 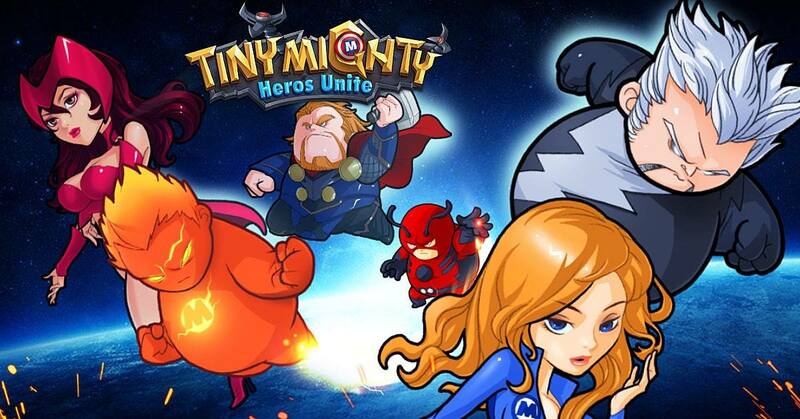 Tiny Mighty is a title that RPG enthusiasts and fans of Marvel heroes will equally enjoy.